Born and raised in the Niagara Region, Emily Grabell joins Revel from a family of entrepreneurs and a pedigree in business. 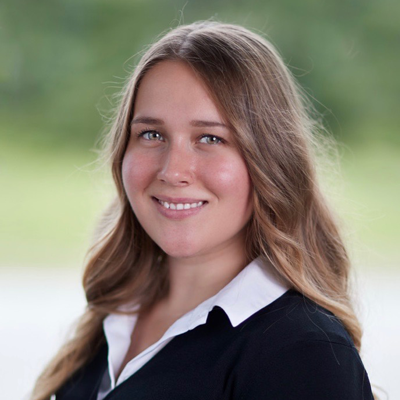 Having previously worked for a family owned business for the past five years, Emily now offers her expertise in operational management and administration to her passion for real estate. A business graduate who can also be found performing musical numbers on stage on open mic nights, Emily is enthusiastic, genuine, and motivated to serve her clients in any real estate capacity. List your house with Grabell and it is sure to sell!